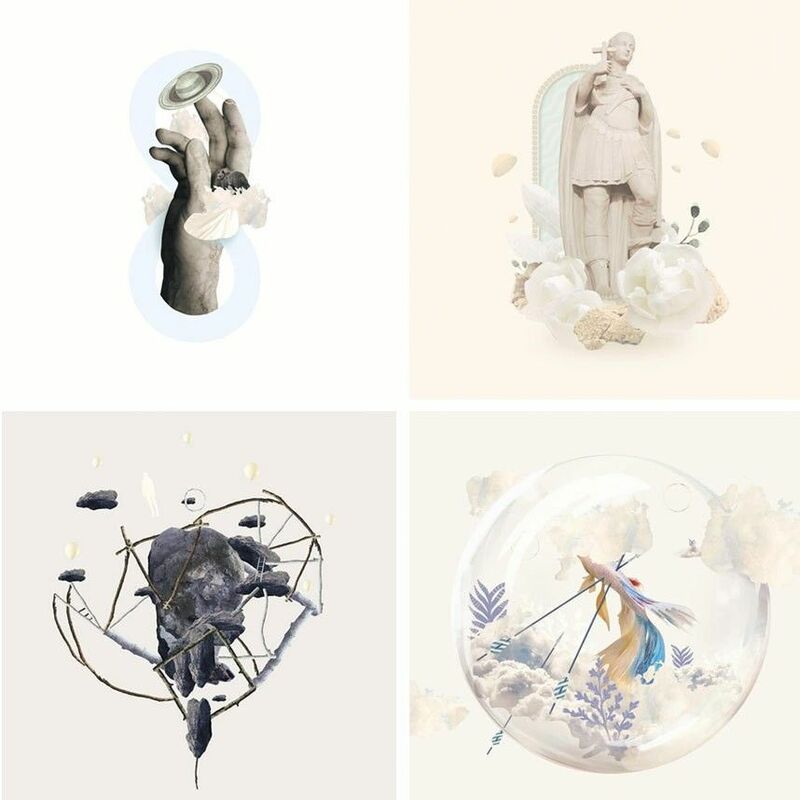 Digital Collage is a technique that offers one the chance to explore different creative alternatives, in order to push the visual boundaries of a design, illustration or art piece. 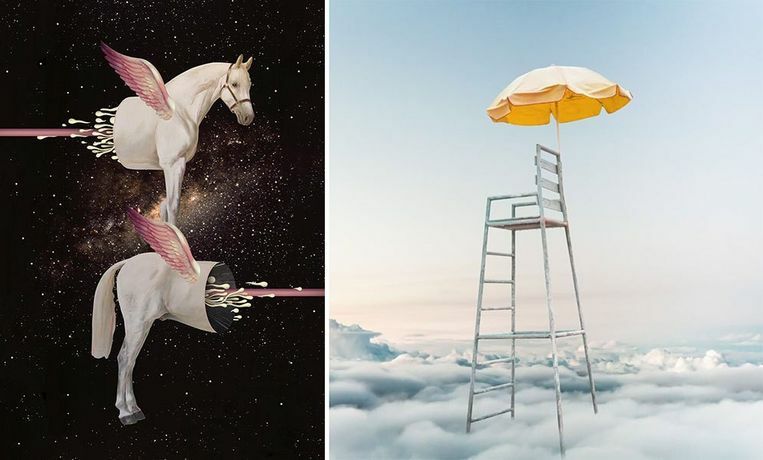 In this workshop, you will learn how to make well-thought, practical and aesthetical collages through different creative exercises while using Photoshop. Some of the techniques include cutting and modifying the images to convert them into the style that you are intending to create. 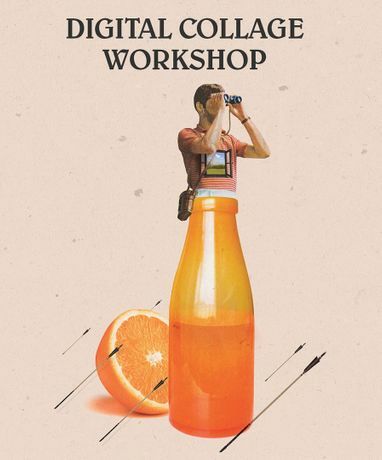 The aim of the workshop is not only to teach Photoshop as a “tutorial” but also to guide the students through the creative process, while taking into consideration some basic concepts such as balance, composition and art direction, together with some technical insights. At the end of the workshop, you’ll be given an archive of images free to use, Photoshop tips and tricks, examples of professional work and more. › Very basic knowledge of Adobe Photoshop. Marcos Morales is a graphic designer from Buenos Aires, Argentina currently living in Heidelberg, Germany. 9 years ago he jumped the “I can’t draw” stage by making digital collage. Nowadays, most of his work is based on a mix of collage and digital illustration. With an educational background in visual communication and branding, his collages are loaded with structures, meanings and hidden messages. Full refund of payment for a class will be given for cancellations up to 30 days before the workshop start date or if the spot can be filled by another student. Please be considerate. We reserve the right to cancel a class in unusual circumstances or if minimum attendance numbers are not met. In this situation, of course, a full refund will be given.